Why become HR certified through BYU? Earn more money, get more promotions, and gain valuable certification credentials by getting certified with BYU’s HR Certification Preparation Class! You will get the best materials and instruction available for only $995. Get $100 off with an early bird discount and a $100 HRACU member discount with promo code 2018FALLHRACU. Class begins Tuesday, September 18, and runs through Thursday, November 1, 2018. The course is held on Tuesday and Thursday nights from 6:00 to 9:00 p.m. on BYU's Campus. 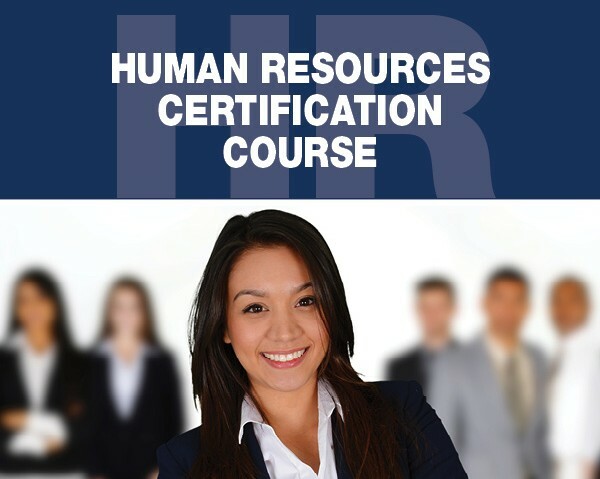 Join us for our next HR certification course! This course is only $995 with all materials, practice tests, and 42 hours of instruction included. Further your career and register today!